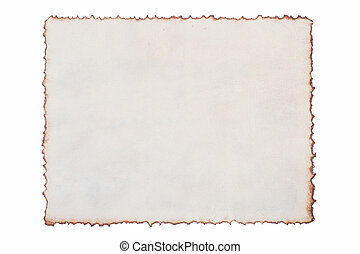 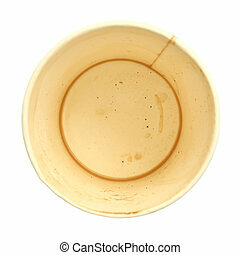 Used coffee cup paper isolated on white background. 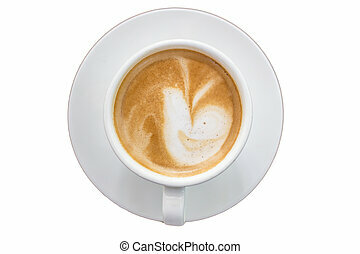 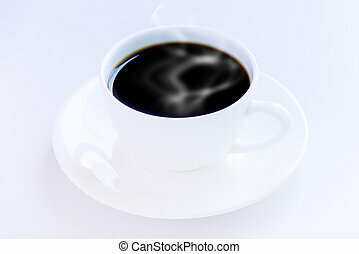 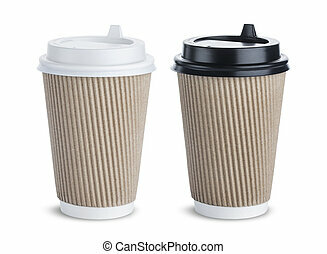 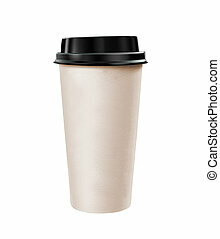 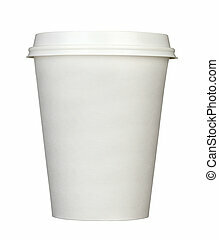 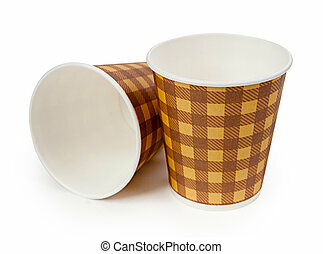 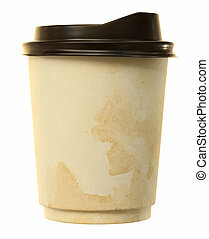 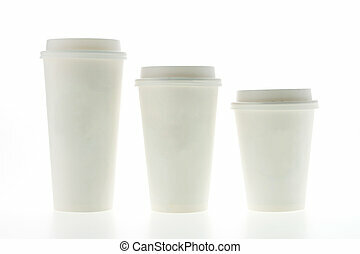 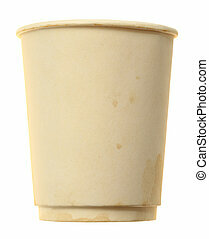 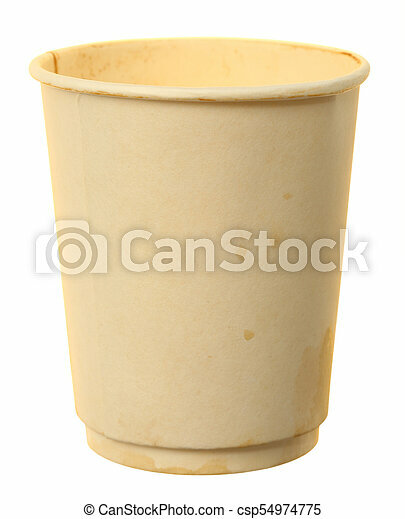 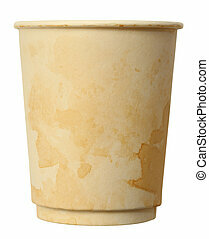 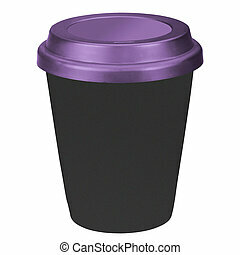 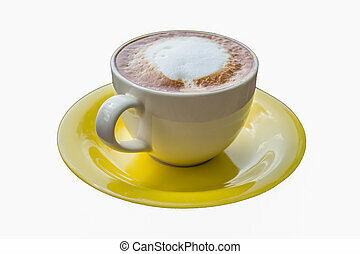 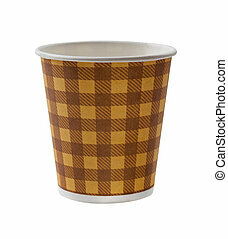 Paper cup coffee isolated on white background. 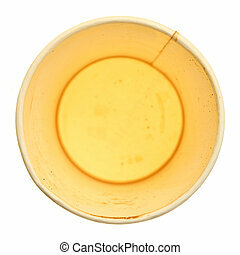 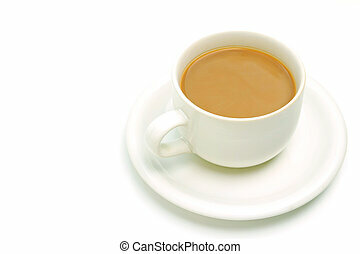 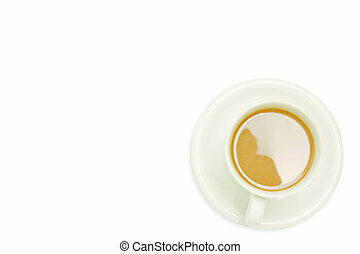 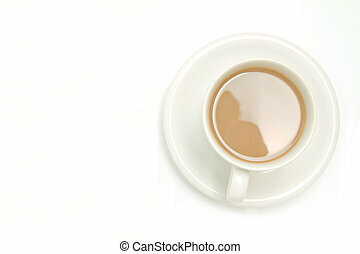 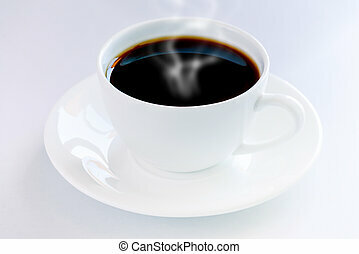 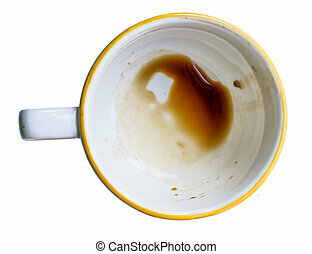 Coffee cup isolated on white background.